Charles Harper's practice focuses on dispute resolution and litigation. 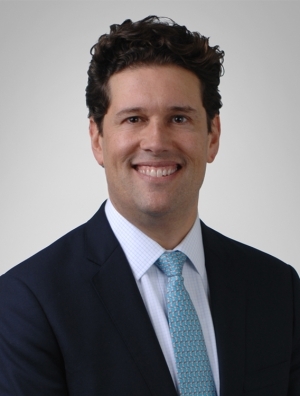 Mr. Harper has successfully represented plaintiffs and defendants in commercial matters, with an emphasis on real estate, premises liability, product liability, construction litigation and financial services matters in both state and federal courts. His cases include many types of contractual disputes, commercial disputes alleging product defects, premises liability, defamation, breach of fiduciary duty, professional liability and other related matters. Mr. Harper has represented developers, contractors, manufacturers, lenders, and owners in all types of real estate and construction litigation, including construction and product defect cases, premises liability, lease and contract disputes, eminent domain, condemnation, zoning, and mechanic's lien enforcement and defense. Mr. Harper's trial experience includes bench and jury trials, and his appellate experience includes appeals before the Illinois Court of Appeals and the United States Court of Appeals for the Seventh Circuit.